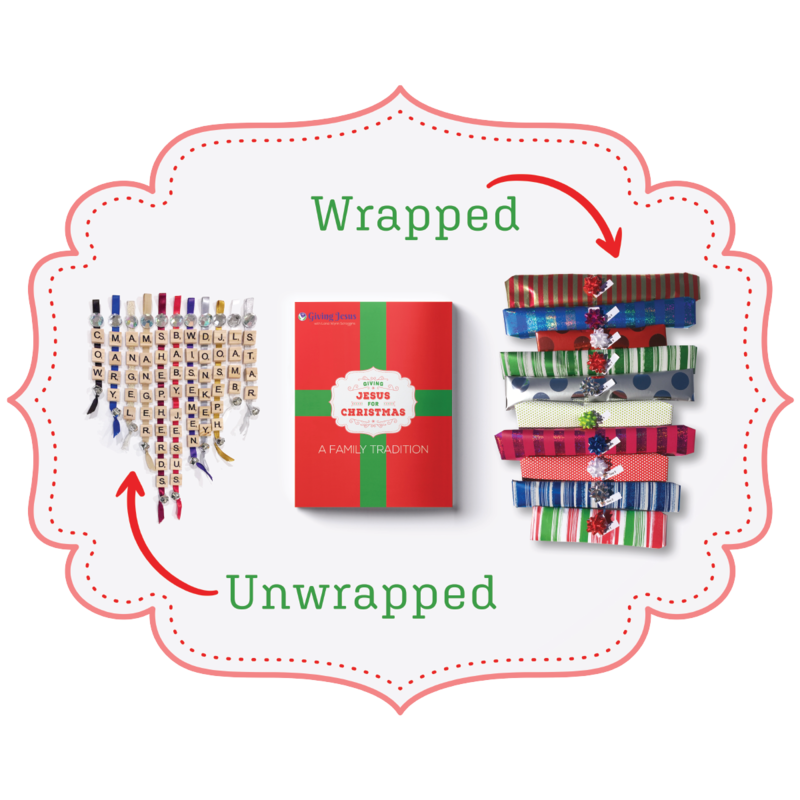 Contains a booklet with a series of wrapped gifts which are the Ribbons with the Scrabble Tiles for the Nativity to be opened each day and can be placed on your Christmas Tree beginning on December 16th (10 days before Christmas). 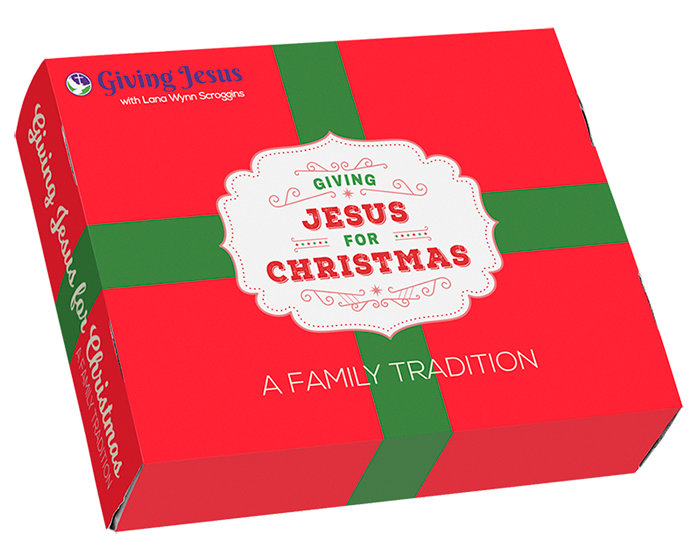 Experience Jesus for Christmas in a new and special way this year and for many years to come. 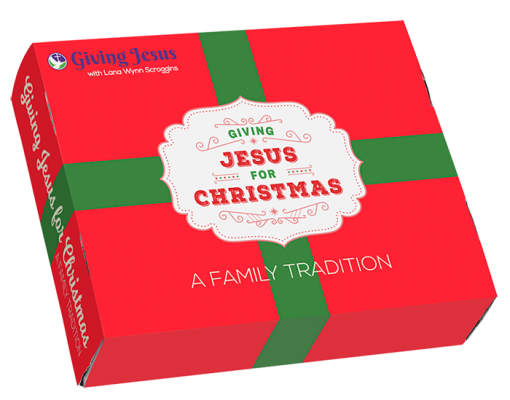 As your child opens each item you can read the letter from Jesus each day leading up to Christmas Day. I hope you will open your heart and allow Giving Jesus for Christmas to give you a new excitement and joy for the Christmas season. Enjoy Giving Jesus for Christmas and you will have the best Christmas ever!